Missy Lilje, CEO, Happendance, and Devon Price, CCEPA Student, talk about their new CCEPA program and how it helps further dancers in their career. For more information, please visit www.happendance.org or by calling 517-333-3528. WSYM —Missy Lilje, CEO, Happendance, and Devon Price, CCEPA Student, talk about their new CCEPA program and how it helps further dancers in their career. 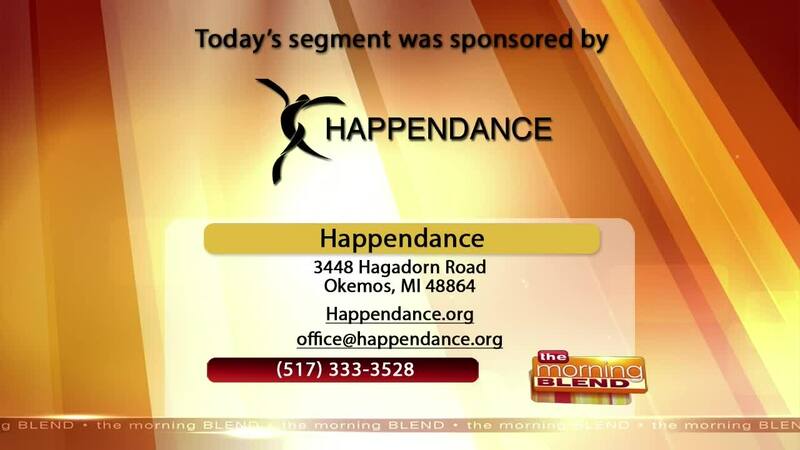 For more information, please visit www.happendance.org or by calling 517-333-3528.